Plugin developers Soundtoys have dropped a new device on the market, the Little Plate reverb, which marks their first entry into dedicated reverb plugins. Best of all, it’s free for a limited time. 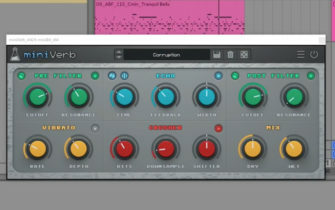 Who doesn’t need a new (and free) reverb? Soundtoys have you covered with their brand new plate emulation, the Little Plate. 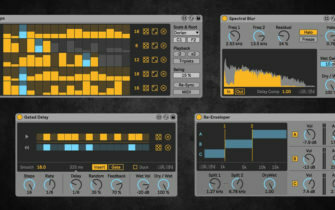 Sure, it’s inspired by a notable piece of hardware, the EMT 140, but in typical Soundtoys style, the plugin goes beyond a literal translation of the original’s attributes. Soundtoys tell us that, “While the original reverb could only muster a modest five seconds of reverberation time, we pushed that number higher. A lot higher.” In fact, you can push up the reverb time to infinity. Other tweakage available includes modulation at the flick of a switch and a handy low cut filter for cleaning up the reverb tail. More info, including sound demos, are available at Soundtoys.